This entry was posted by Martha on Sunday, January 17th, 2010 at 6:50 pm and is filed under Minneapolis, Travel. You can subscribe to responses to this entry via RSS. 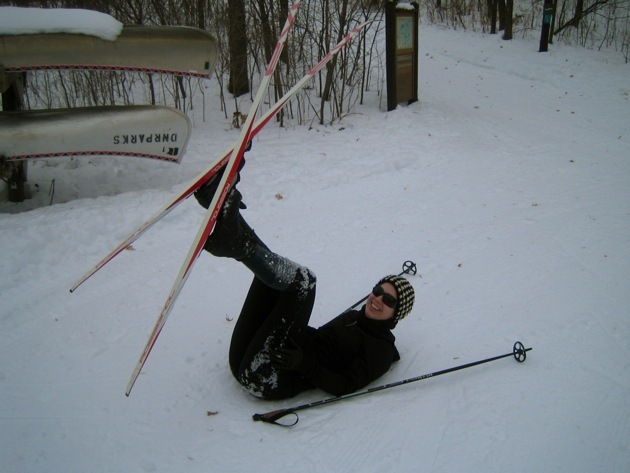 I haven’t strapped on my cross-country skis in 2 years but these pics remind me of how much fun it is. We used to go to Theodore Wirth Park but now live closer to the Arboretum – will have to make plans to try again. Thanks for catching the error on my ‘diminishing utility’ graph!